It's your chance to win big prize money and show the world you know how to play. 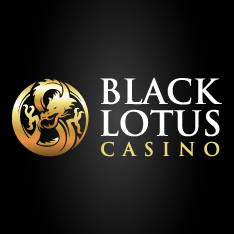 Get in on Black Lotus Casinos wild tournaments. Black Lotus Casino hosts a number of the fastest and most exciting online casino tournaments with big cash prizes. These tournaments happen each week either starting on Monday, Wednesday or on the weekend. These tournaments are a great way to spend your free-time and play against the competition to win the jackpot. Kick your week off right or get over the middle of the week in style with Black Lotus Casinos 24 hour tournaments. 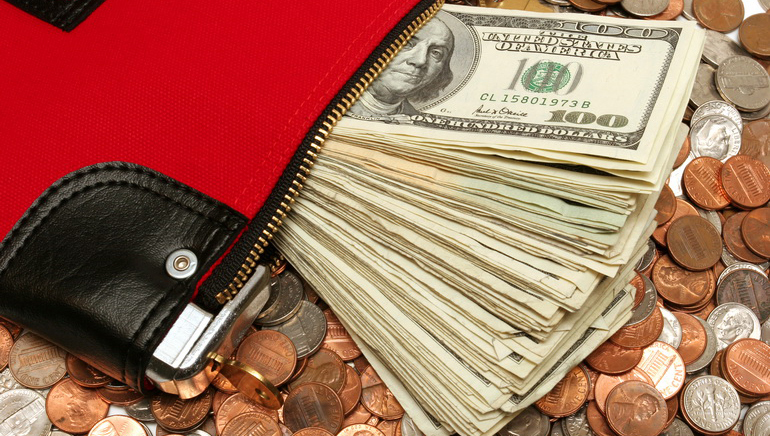 Manic Monday and Whacky Wednesday are buy-in tournaments that cost $10 or 100 Loyalty Points. 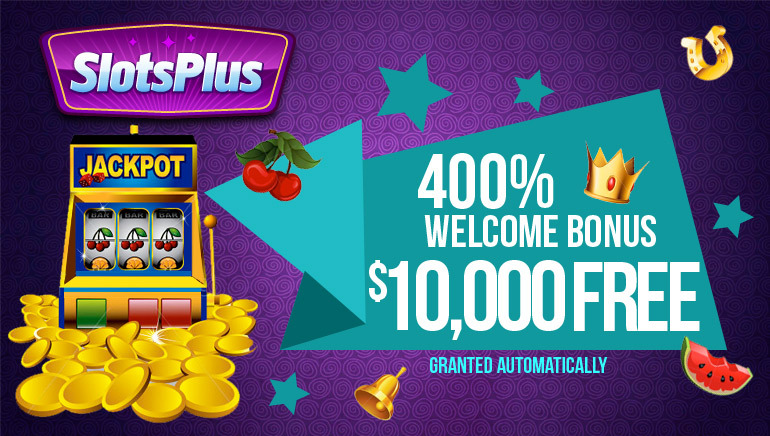 The top 3 winners will take home 50%, 30% and 20% respectively and to make things even sweeter, Black Lotus throws an extra $10 in the pot with each players opt in. 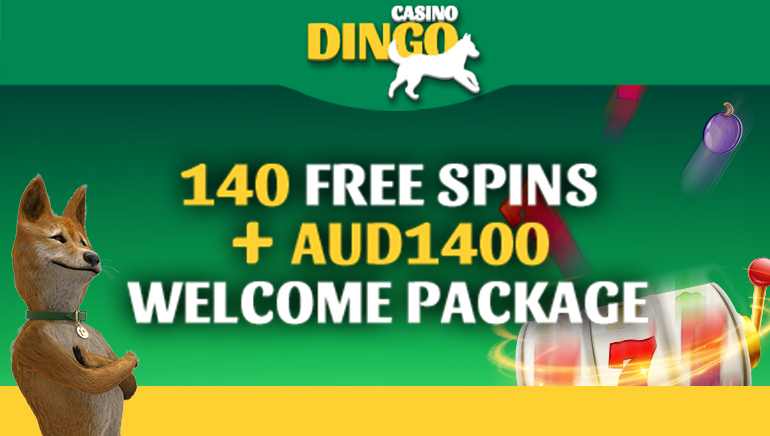 The competition is fierce but all it takes is the right spin and correct bet and you could be a winner. Don't miss your chance to get in on the free weekend tournaments which begin every Saturday and Sunday at 6:00am EST for a full 24 hours each. Players have the chance for opting in for a slots tournament or Blackjack tournament and each one is thrilling. 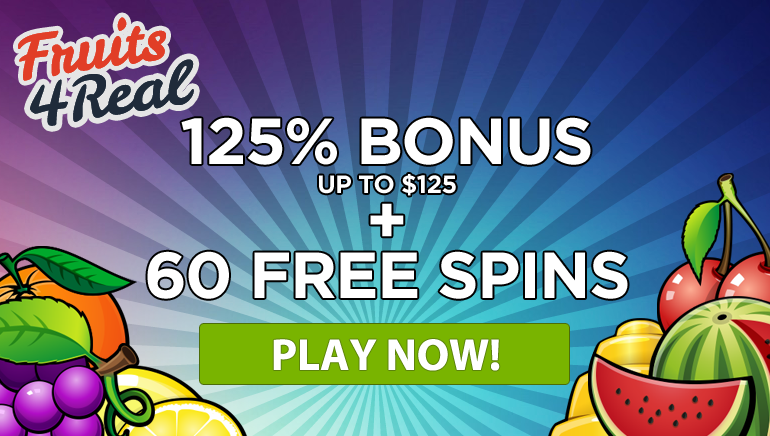 To get in simply enter the Bonus Code in the tournaments section at the site and you'll be ready to rock. First place will get you a free $100 in Bonus Money, 2nd place gets $60, 3rd $50, 4th $40, 5th $30 and so on. It's totally free to get in so why not take a chance. Play from your home PC or Mac or use your mobile just make sure you try a hand or spin the reels at the Black Lotus Casino tournaments.